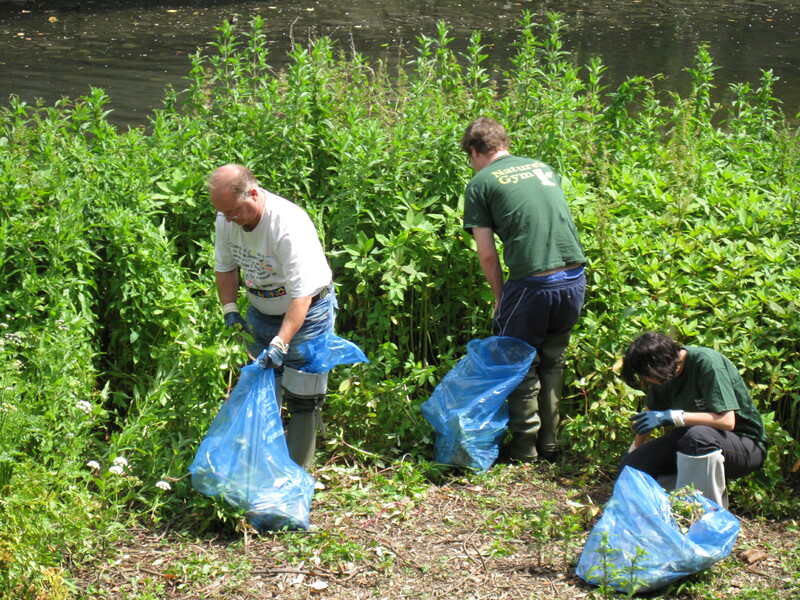 In June 2010 Lewisham Council along with London Borough of Bromley, the London Borough of Greenwich and another of other local groups spent 10 days clearing 3 of Lewisham’s Rivers (Ravensbourne, Pool and Quaggy) of the invasive species Himalayan Balsam. Thanks to Thames 21, FSC, Glendale, Quaggy Waterways Action Group and many others for all their help. Of course BIG THANKS has to go to all the local residents who came out to help. Local schools also got involved and while learning about rivers they also pulled a few plants themselves! This is the second year that the event had happened and we hope that it will happen in future years. This time there was noticeably fewer plants to pull out than last year. 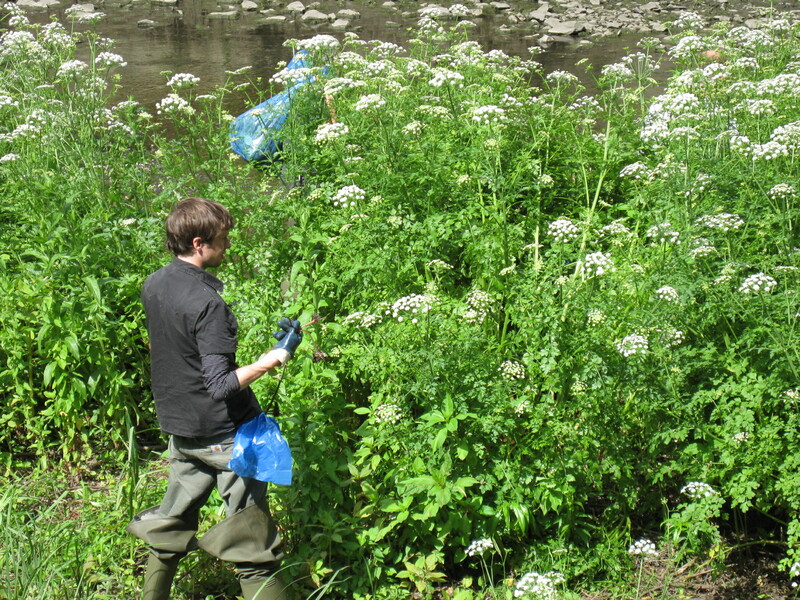 If this trend continues then maybe Lewisham’s waterways will be free of Himalayan Balsam – you never know! If you took part and haven’t done so yet, please upload your photos to the Flickr site. Or maybe you just want to browse.